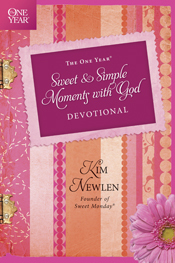 Sweet & Simple Moments with God Devotional is an excellent choice for those that want to start their busy day off with a moment of meditation. The devotions in this book are just that: sweet and simple. They relate to women of all walks. If you lead a busy, active life then this is just the book to help start your day off with God. You will draw near to God and grow spiritually each day of the year as you read and meditate daily on each short devotional. Newlen is a delightful writer and can relate to women in more ways than one. The author writes from her experience and her heart. Visit this books page here for more information. Be sure to enter at both places. They are both different giveaways. 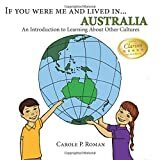 well maybe not, but there are some really cool countries to learn about in Carole P. Roman's If you were me and Lived in...series. I have four more countries that I reviewed: Russia, India, Portugal and Australia. It doesn't matter where you live; it is always interesting to learn about other cultures. I have enjoyed getting to know more about other countries through Roman's books. You not only learn about their way of life and interesting places to visit, but also learn how to say some words in their native tongue through these books. Why not make this summer a learning summer and pick up some of Carole's books for this if you were me series. You can visit Carole's web site here. Read Other views I've done one this series 1, 2. As children ages three to eight take a leisurely stroll around Russia, they will come across some of the country’s most recognizable sites, including the Kremlin, St. Basil’s Cathedral, and the Red Square. Learn about Russia’s yummy delicacies, like borscht and caviar, before playing popular Russian games like chess and “fipe”—a game children may know better as “tag”! 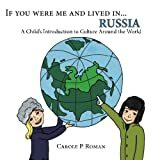 Brimming with these and other fascinating facts, If You Were Me and Lived in…Russia is the perfect way to both entertain and educate your children about the great big world that exists outside their windows. From Russia’s festive New Year’s celebrations to popular Russian names, this charming addition to the If You Were Me and Lived in… family explains everything there is to know about one of the world’s most historic destinations. Roman recognizes that children love to discover the differences and similarities of other people and places in far-off lands. In this series, she describes details that kids can relate to. Tailored to children from 3-to-8-years old, her writing is simple but does not talk down to youngsters. Among the topics that are introduced in this journey to Australia are the unusual indigenous animals, the extraordinary Great Barrier Reef, the currency, the beloved game of cricket and the national holiday, Australia Day, as well as the special nicknames people have for one another and the curious taste sensation, Vegemite. Let's travel to India! Land of bright colors and delicious spices, If You Were Me and Lived in...India, takes young readers on a road trip to learn about this interesting place. Children will learn how to say mommy and daddy, what type of currency is used, games that youngsters play and a lot of interesting facts about the beautiful land of India. 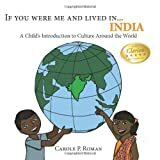 If You Were Me and Lived in...India adds this ethnically diverse country to the growing, award winning series that is out to cover the entire globe, teaching children about culture and customs all over the world. The ForeWord Review, Clarion Review gave "If You Were Me and Lived in...Kenya" a coveted five star ranking. This pro active book invites children to think about Portugal's many wonders from the sunny Azores to the wide variety of food. 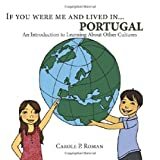 Roman's If You Were Me books have a simple, winning formula: portray children from other countries and explain how familiar items and customs are the same, and how they differ, in the country being discussed. A copy of these books were provided by the author and Bostick Communications for the purpose of this review. Lucy the Dinosaur is a set of 15 books written by Joey Ahlbum. Moms and dads looking for the best kid’s picture book will love Frederator Books’ newest read along digital book! Lucy is an explorer and a leader. She has a natural curiosity about things because Lucy wants to learn. Meet Lucy and her other dino friends as they learn, joke and skateboard! Joey Ahlbum is an animator and illustrator who has worked on classic shows Clifford’s Puppy Days and Elmo’s World, a Sesame Street production. He has been featured on Nickelodeon, Cartoon Network, MTV, Frederator, and PBS. He lives in Manhattan with his wife and daughter. with Captain No Beard and his gang. 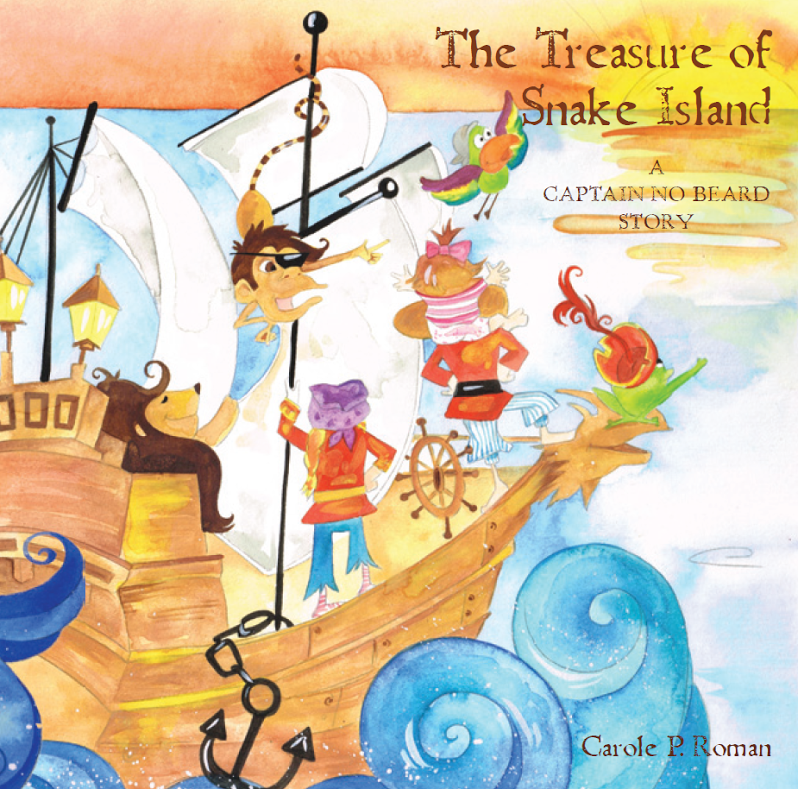 I know I've posted about Carole P. Roman's pirate gang before (see post here); however, I was sent a few more books in the series. They are just as good as the first batch that was sent. 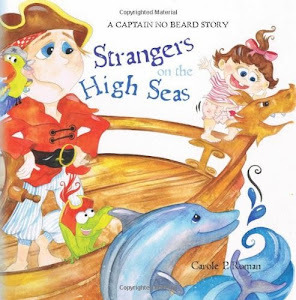 If you have a pirate lover in your clan then they'll probably love these fun, imaginary tales on the high sea with Captain No Beard. What a way to pass the summer then on the high seas or in Captain No Beard's case on the bed, couch, deck, or porch-maybe even under a tree or in a tent. These stories are very adorable. Each book has a good lesson for kids to learn. You may visit Carole's website here. There is a storm brewing on the Flying Dragon, and it's not about the weather. When the crew finds themselves parched and not enough juice to go around, blame falls on Matie the goat, Hallie's friend. Divided, they square off, ready for a fight and Captain No Beard must teach his crew that not only is bullying wrong, they must learn to value and respect each and every member of the crew. Watch the crew of the Flying Dragon learn an important lesson about being a true friend. The Funny Adventures of Little Nani is an excellent read-aloud book. I love the way the author keeps the reader engaged in the story, every two pages or so, she has sprinkled spots to stop reading and draw. The person(s) listening must be paying attention to the story and imagining things. What a creative way to bring in some drawing. I have found that kids like to draw while being read to. Draw a picture of Drofxo in his cave. Draw him outside the cave, drinking a cup of coffee while enjoying the sunshine. What is that? Is that a turtle? Draw the turtle too. Maybe it's Thunder! Cinta Garcia de la Rosa is a Spanish writer who has loved the written word since she discovered she was able to read books at age 5. Since then, she has become a bookworm and reads around 100 books every year. She also writes, every day, compulsively, even in the middle of the night. You cannot control when inspiration hits you, can you? She writes in English because she is convinced that in a previous life she was British, so writing in English feels more natural to her than writing in her native language. Yes, she is crazy like that. Cinta Garcia is the author of “The Funny Adventures of Little Nani”, a collection of short stories for children, and “A Foreigner in London”, a short story published on Smashwords.